CLARK FREEPORT -- The country's first video call in 5G connection powered by Smart Communications was successfully made between this Freeport and Makati City. 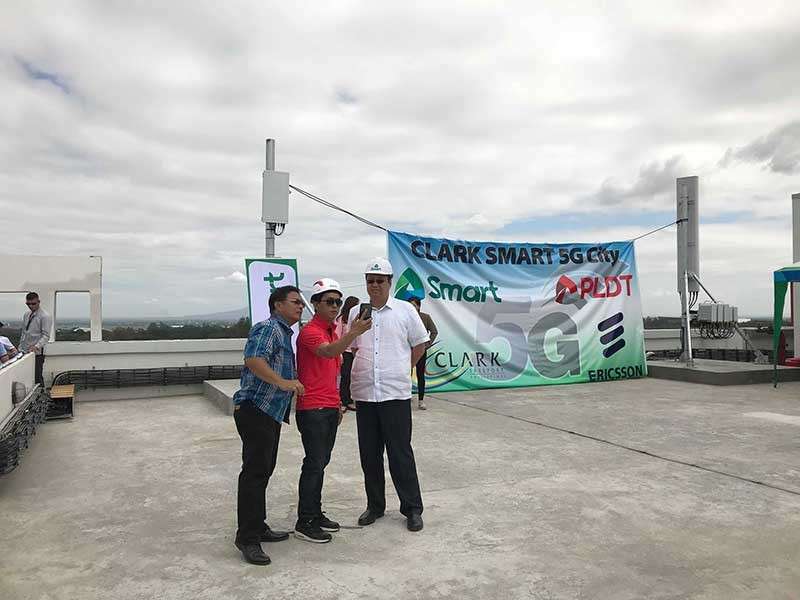 Clark Development Corporation (CDC) President and CEO Noel Manankil was the first to experience the interoperability of 5G connection as he received the video call from PLDT–Smart Chief technology and information advisor Joachim Horn from the PLDT headquarters in Makati City. 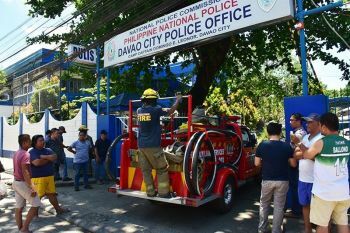 The video call was made with the use of 5G Radio and Core equipment of Smart partners Huawei in Makati and Ericsson in this Freeport. The 5G video conference showcases its ability to exchange information in a multi-vendor environment at this early age. During a ceremony held at PLDT headquarters in Makati, PLDT-Smart Chairman and Chief Executive Officer Manuel Pangilinan said that they working on providing more 5G cities in the future by strengthening their partnership with private, government and industrial partners. 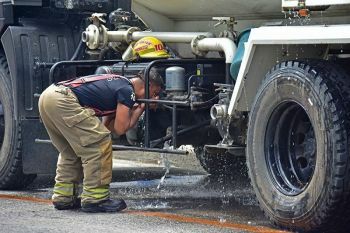 “We are working very hard with our technology partners Huawei and Ericsson, as well as government and industrial partners like Bases Conversion and Development Authority and CDC in piloting 5G use cases and establishing even more Smart 5G Cities across the country soon,” Pangilinan said. 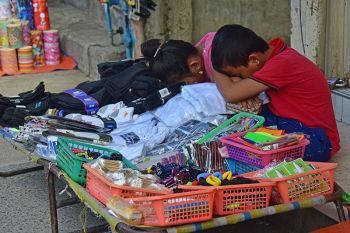 Manankil added that 5G connectivity will soon be experienced all over this Freeport. “Based on the plan that was submitted to CDC, the plan is in one year and the entire Clark Freeport Zone will be covered by 5G and we are very excited for the completion of that project,” he said. With the launching of Clark as the very first 5G-enabled city, infrastructure inside this Freeport are expected to be more reliable in creating a smart city. The project is also seen to benefit the locators and other industries in various parts of the country.